Translation notes:  In Japan when playing tag (oni-gokko), sometimes the person who is “it” is blindfolded while trying to catch the others. “Te no naru hou e” (“toward the sound of hands [clapping]”) is part of the song the others can sing while clapping and running away. 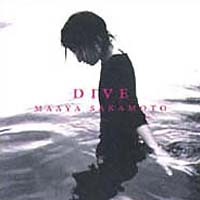 Maaya’s blog entry about this song found here.